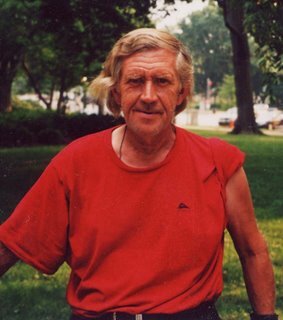 Wanted to let you know that Pete, the homeless guy outside the Exxon on Massachusetts Ave and 2nd St NE, passed away early this morning. Us hill rats remember him telling us how many days until the weekend and then advising us not to go skinny dipping. He’s an everyday staple for some people and wanted to let you know.